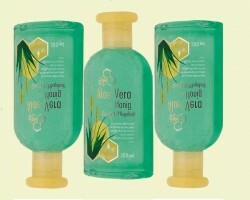 Body lotion, Giving a shower oil, shower gel, shower cream for dry skin. Bodylotions and oils There are 19 products. 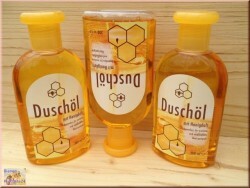 Shower oil with honey and honey essence for the everyday use. A mild recipe with natural honey. Milk proteins and lipids clean the skin softly and returns her natural elasticity and humidity. 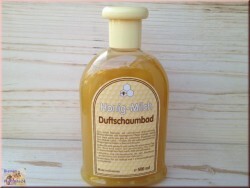 – You experience the unusual nursing qualities in bath and shower. This mild, nourishing lotion based on a special formula with moisturizing properties of aloe vera, honey, royal jelly and panthenol. Also suitable for sensitive skin. 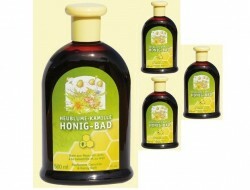 A mild recipe with bee honey cleans your skin gently and returns its elasticity and moisture. 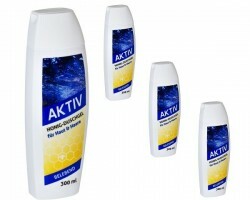 Without alkaline is also suitable for sensitive skin. 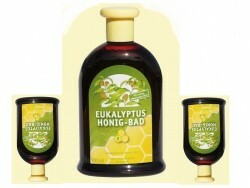 Eucalyptus is a long time tested home remedy for colds.Soft honey eucalyptus bath, will give you and your skin gentle and caring health prescription. Meadow flowers are known since the Middle Ages as a medicinal plant, a calming chamomile flowers, disinfectants for sensitive skin care.Soothing bath with natural honey. Absorbs well in your skin, on your skin creates a gentle, velvety feeling comfortable. 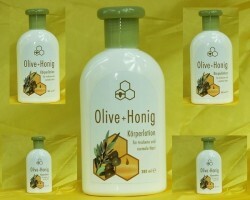 Lotion for female body with honey. 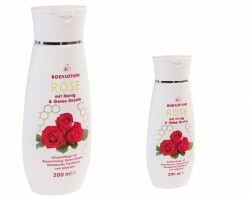 Seductive, fragrant, gentle, nourishing moisturizing female body lotion with honey, royal jelly, allantoin and panthenol.